We'll admit some beauty rituals can be a pain (waxing anyone? ), but that doesn't mean the Earth should have to suffer along with us. Thankfully, greening your beauty routine no longer requires homemade hemp soap and overpowering patchouli oils. New eco-friendly skincare, cosmetics, and hair products are made of heavenly scents, fresh colors, and luxe formulas powerful enough to fight wrinkles and last all day without harming the environment (or your body) with harsh ingredients. In honor of Earth Day, here are six must-haves for natural beauty. This non-aerosol powder mist soaks up excess oil that weighs hair down, leaving locks soft and refreshed. 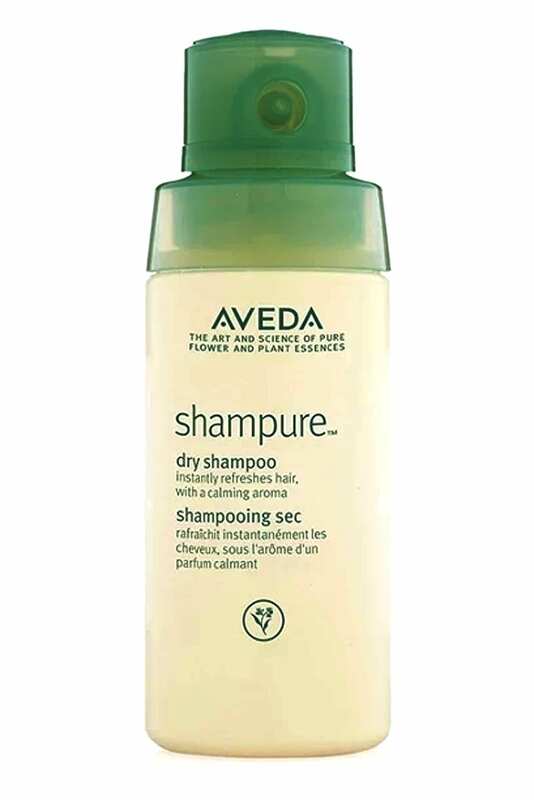 Bonus: not only is the formula made from 99.8% naturally-derived ingredients from plants and non-petroleum minerals, but you’ll also save water by going longer between shampoos. A juice cleanse for your skin, this face wash uses nutrient-packed spirulina, spinach, green tea, and coconut to detoxify skin. The clay mask transforms into a foaming cleanser, unclogging pores and leaving you with a fresh and glowing complexion. Liquid sunshine in a bottle, this bronzer and serum combo gives you a perfect, just-left-the-beach-glow all year round. One-hundred-percent natural and non-toxic, this hydrating formula uses biocompatible hyaluronic acid, raw honey, and safflower oils to plump skin and reduce wrinkles. Five percent of proceeds from each of these luxe Spring shade collections will be given to TRAFFIC to support their wild plant conservation work. Tough on protection and easy on the planet, this eco-SPF is made with 70+ percent organic inactive ingredients, hypoallergenic and free of parabens and oxybenzone. Made with edible oils and triple-milled pigments for a smooth application, it keeps lips luscious from your morning meeting to your evening dinner date.